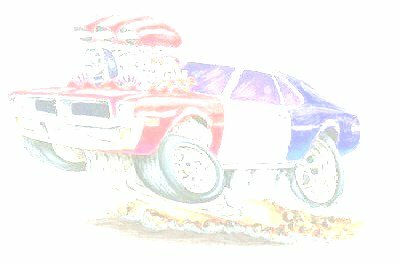 This site is dedicated to Javelin and AMX vehicles assembled in Australia. These cars, manufactured in the USA by American Motors, were imported in CKD (Completely Knocked Down) kit form and assembled locally by Australian Motor Industries, in right hand drive form. 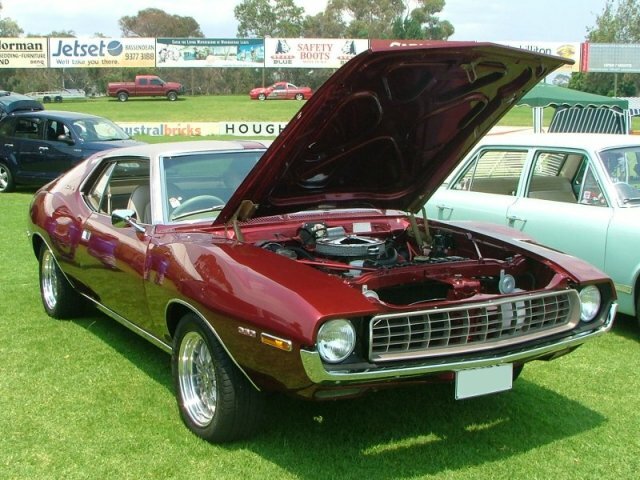 They were imported in very limited numbers and are one of Australia's rarest muscle cars. 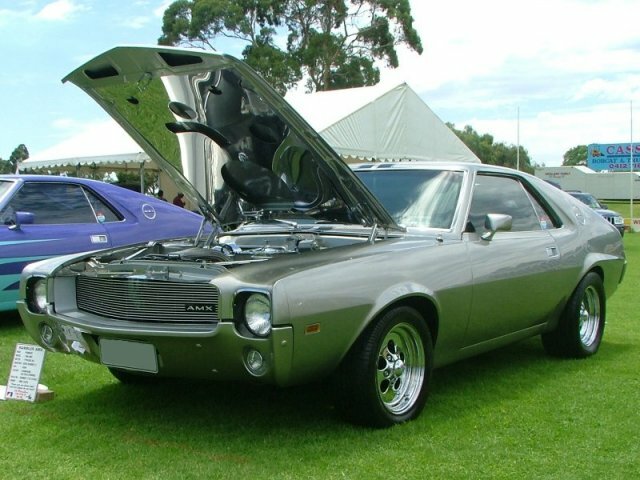 They were sold in Australia under the Rambler brand and were the only American muscle cars of that era to be sold new in Australia. Back in 1968, a new Javelin cost $7495, that's almost twice the price of 327 GTS Monaro Coupe ($3790) and a lot more than you paid for an XT GT Falcon ($4200). 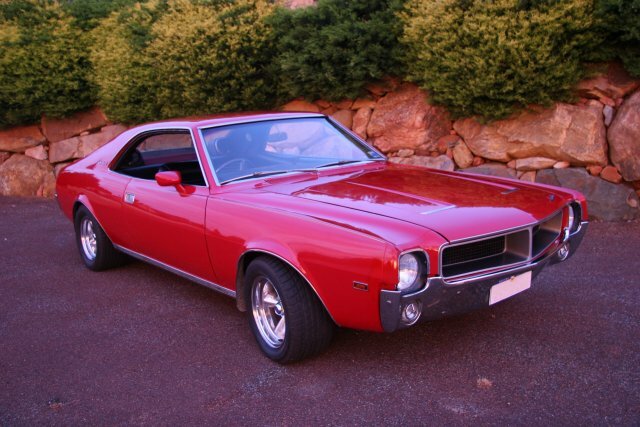 You didn't get much in the way of options, the Javelin was fully loaded with all of the luxuries of the day. It came with a 280 bhp AMC 343 cubic inch V8 engine, three speed "Shift Command" automatic transmission and "Twin Grip" limited slip differential as standard equipment. They were basically the top of the line American model. The intention of this site is to provide information and resources specifically related to Javelin and AMX cars assembled in Australia. I would also like to create an online register for these vehicles with infromation and photographs of individual vehicles. Feel free to send me any general information on these vehicles and submit your vehicle for inclusion. The information presented here is from many sources, if you have any objections relating to something that has been included without permission then please let me know and it will be removed. Note: To prevent spam you will need to type this address into your chosen email program.